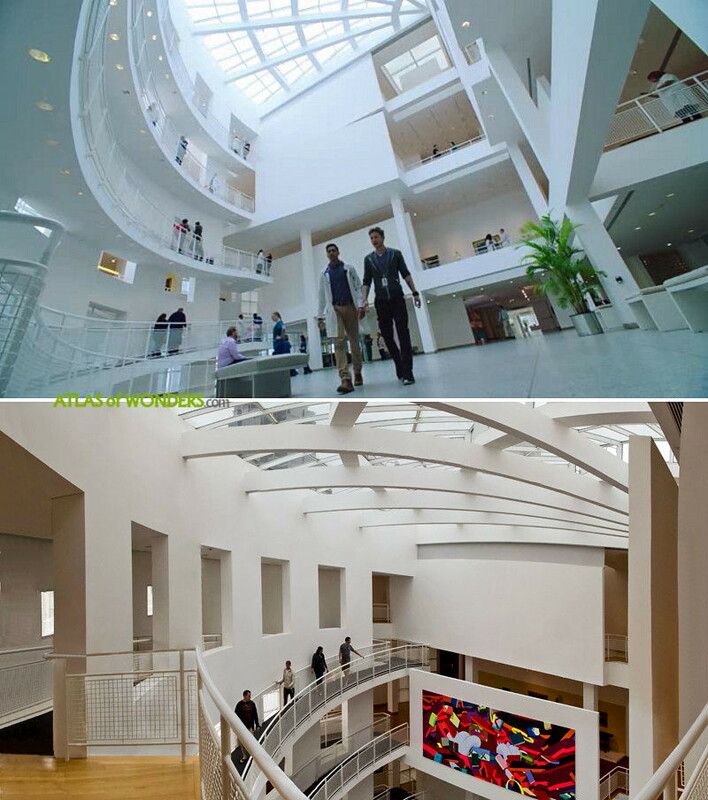 Filming Locations: Where is The Resident filmed? 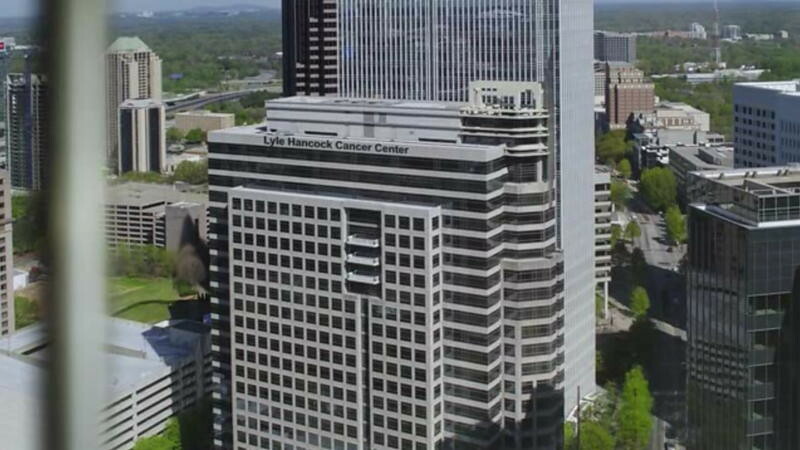 The Fox medical drama, pretending to give as a glance at what is really going on behind the scenes of a big American hospital, is back for season 2. 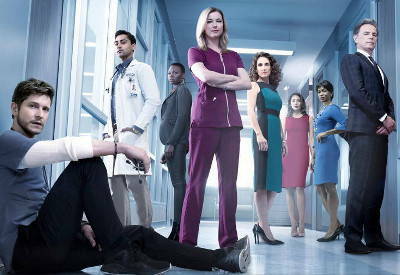 Closer to Hugh Laurie's House than to George Clooney's ER, the series star Matt Czuchry (The Good Wife) taking the role of a tough and cocky senior resident, Dr. Conrad Hawkins. On the other hand, Manish Dayal (Agents of S.H.I.E.L.D.) is Dr Devon Pravesh, an idealistic young doctor that just started practising medicine. 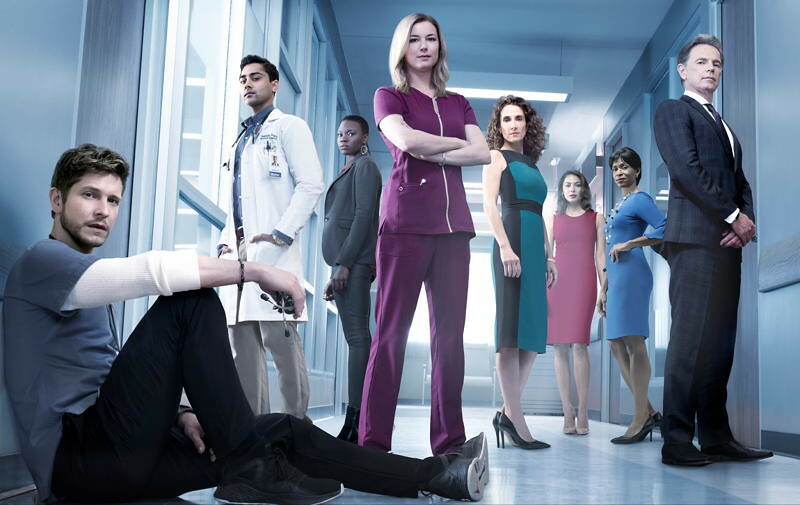 The wicked chief of surgery is portrayed by Bruce Greenwood (Star Trek), and Emily VanCamp (Captain America) plays the overqualified nurse Nicolette. 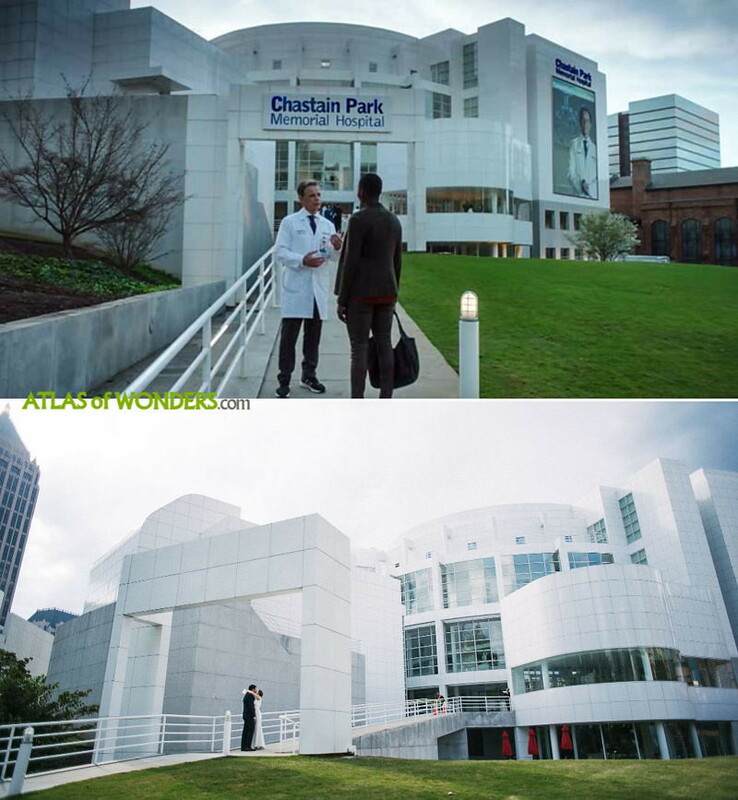 The Chastain Park Memorial Hospital is actually the High Museum of Art in Midtown Atlanta. 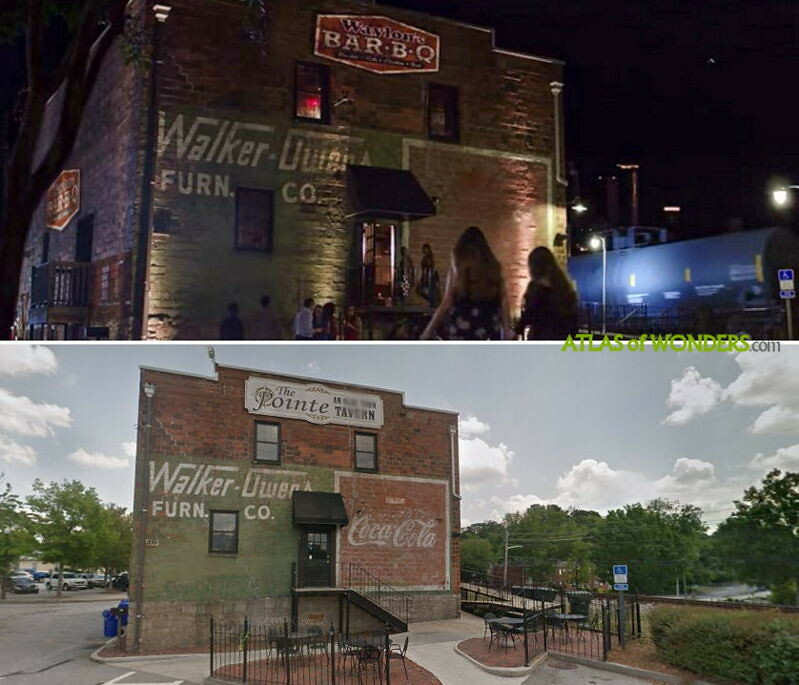 Conrad's friends favourite hangout, the Wayton's Bar B Q is The Pointe bar at 939 Railroad Street in Conyers. 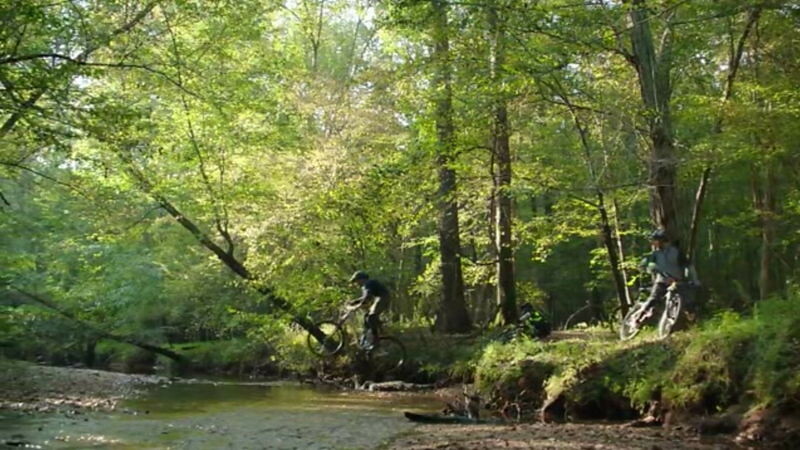 Also te bike race from the 3rd episode took place in Conyers, probably at the Horse Park. 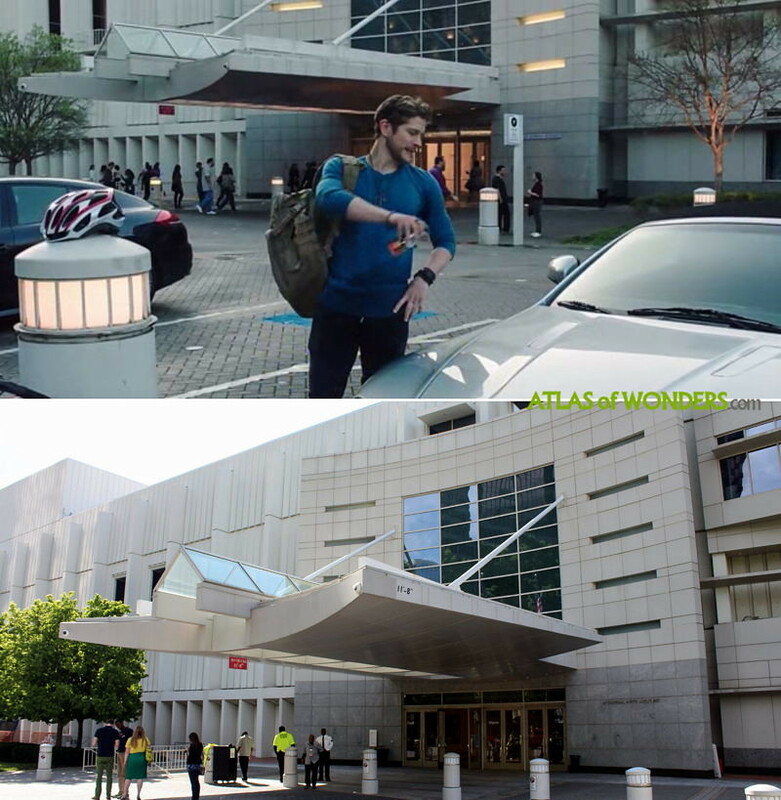 Can you help to improve this article about the filming locations of The Resident? To complete and correct this report, any feedback, info or images that you may have are more than welcome, thank you! Where is the golf scene filmed in episode four?